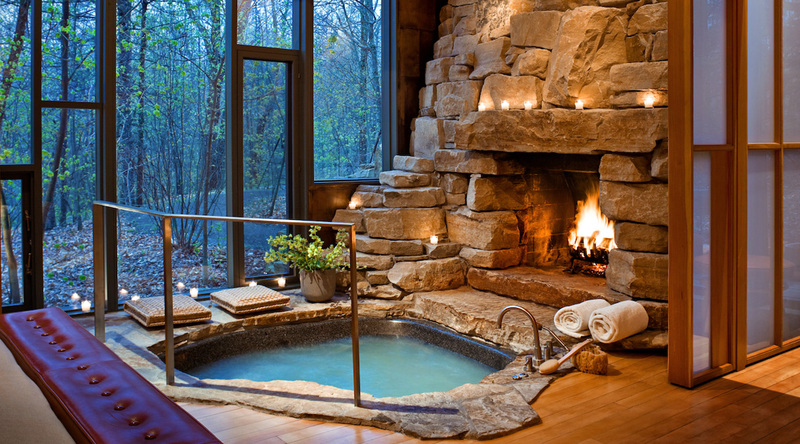 Autumn in New England means one thing; fall foliage, and with over 300 acres of land, Twin Farms is your ideal destination. Lace up your boots and explore the area independently or with an expert guide, or lace up your trail running shoes and take a jog or hike throughout the groomed trails and hills. 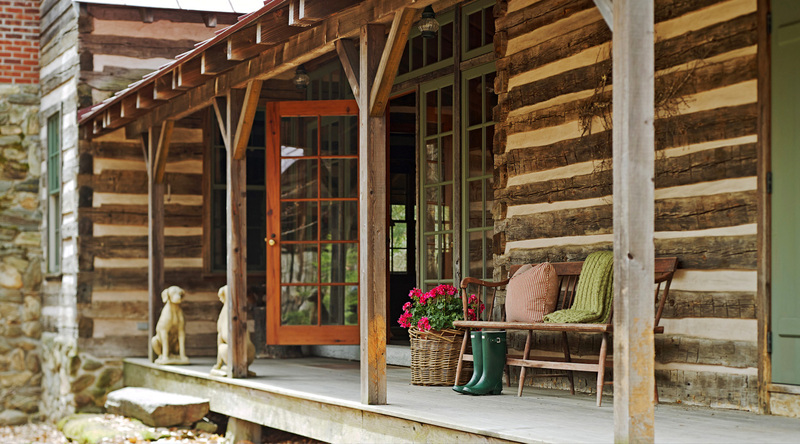 If you’re more interested in water activities, fly fishing, canoeing and kayaking also land a spot on the list of activities that Twin Farms provides you with. For those wanting a laid-back experience, enjoy a picnic on the grounds, or escape to the spa for a massage, facial, scrub or pedicure, but don’t forget to end the day with a wine tasting. 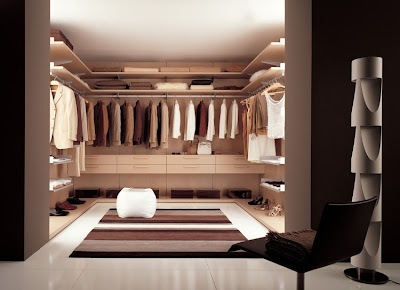 When we think of closets most of us think of a place to store things, a place to hide away the things that we don’t want anyone to see. This view point is becoming less and less common as we start to look at closets as a place to showcase our beloved items, a place to luxuriate in our belongings and express ourselves through design. This trend is not just popular amongst women but men as well. 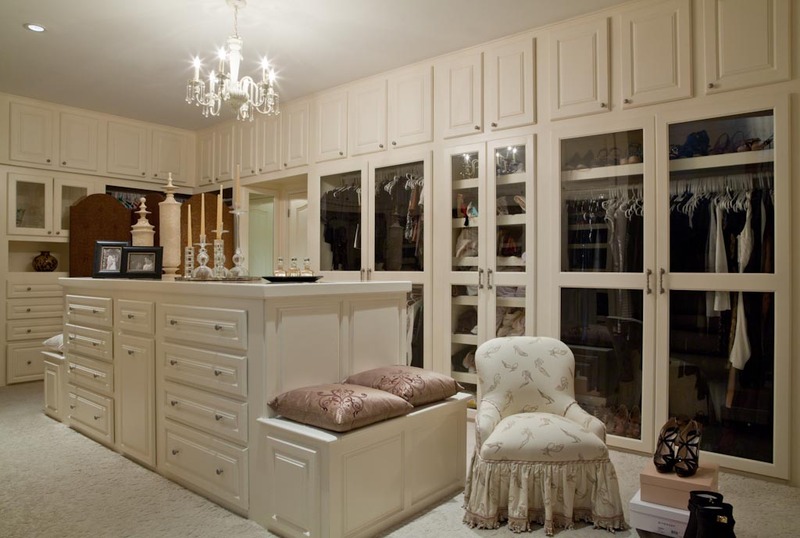 Walk in closets, like any other room can be altered and designed in many ways to accommodate your storage and display needs but also to incorporate your style preferences. Some of us choose to go the minimalistic route. This style screams clean, neat and chic and keeps everything streamlined and easy to find. This type of closet is simple yet sophisticated. 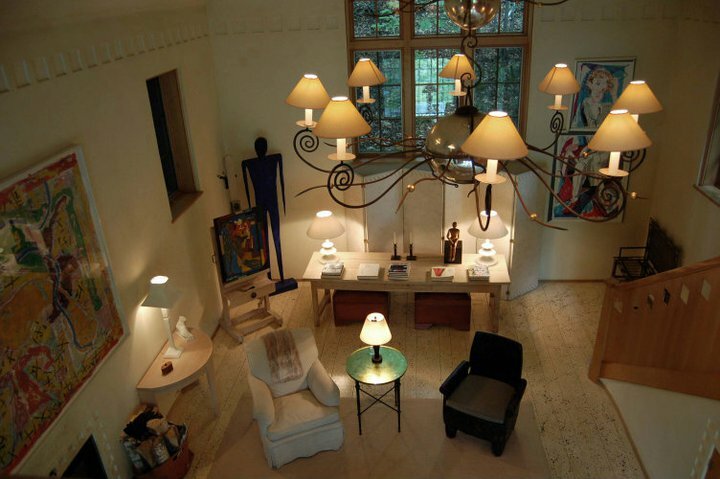 The sleek edges and dark vs. light style makes this composition very design savvy and of course, enjoyable. 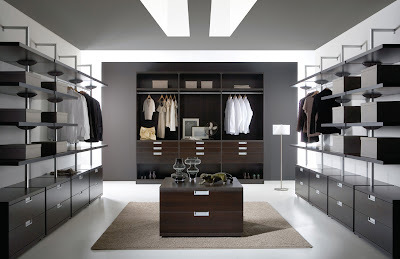 Others of us choose to display more and make our closets a place for everything to be seen. These types of closets usually incorporate display boxes and open shoe shelves as well as strategic lighting used to showcase certain items. Another closet style to point out is the sitting/dressing room. 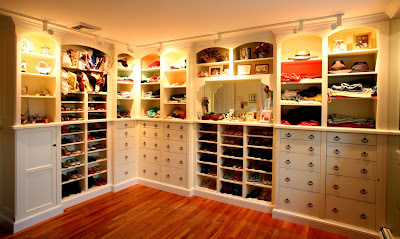 This is more of an extension to the bedroom than it is a closet. 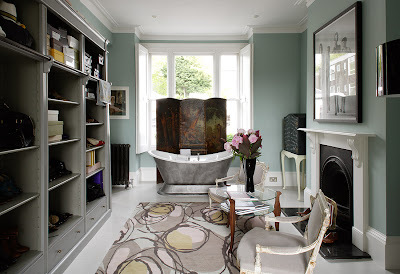 This style usually incorporates one or multiple sitting areas and tables, there may be a desk along with many mirrors and even a tub. 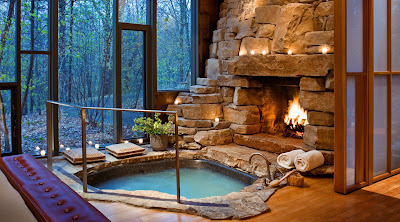 This style also tends to incorporate more design elements such as accessories, rugs, and pillows. How would you design your dream closest? The kitchen should be a place of relaxation. It is a space for cooking and not for clutter. Unfortunately, extra counter space is usually hard to come by in many kitchens. Hoping to help solve this, a new invention will be hitting the appliance market sometime in the not-so-distant future. Made by Whirlpool, the new CoolVox fridge answers the question of counter space vs. music. Available so far in stainless steel and white ice color, this refrigerator places speakers inside the doors. Especially in kitchens, consumers want to make the most of the space they have, and often times that means choosing between counter space and other electronics. 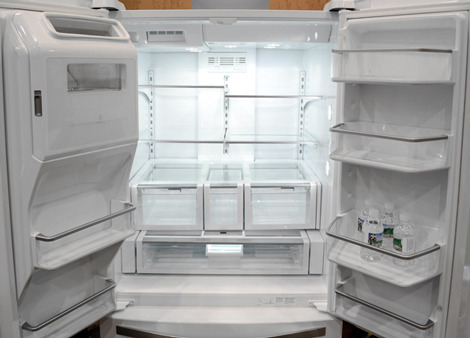 With this fridge, the need for speakers or an iPod dock while cooking is eliminated. Listening to recipe podcasts has never been easier. 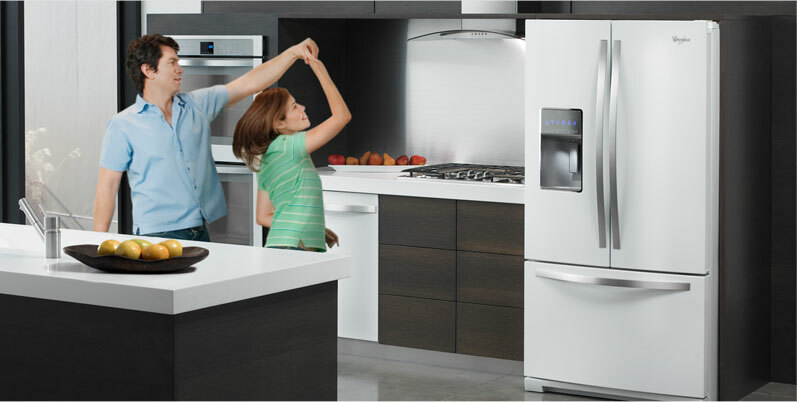 With the wireless Bluetooth connection the fridge includes, consumers can sync smartphones with the fridge, as well as stream from a computer or a tablet. According to Whirlpool, the idea was created to let you “play what you want, when you want – helping you to create the moments that matter most”. Although it is still in its concept phase, this innovation could pave the way for other appliances like it, and start a new range of devices with music. Another item that always seems to take up counter space is a coffee-maker. With the new Black Luk wall-mounted coffee maker, there is even more space available! 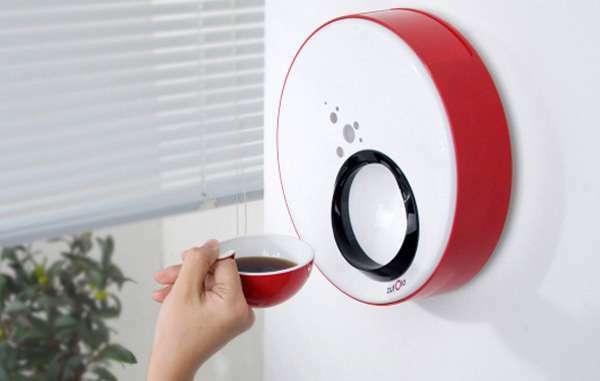 This unique design is mounted on the wall and dispenses coffee through a small opening. It is perfect design for a modern home. Which appliance would you like to have removed from your counter space? For more information watch this video from the Whirlpool Corporation: http://www.youtube.com/watch?v=9uA6xEKmN-M. Although summer is coming to an end, some of us just want to bask in the warmth just a bit longer. We want that warm sun shining down on us at all times. 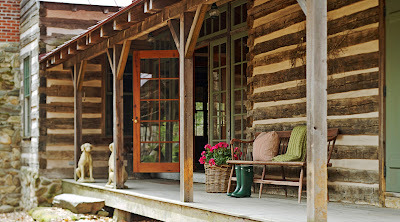 We prefer the windows and screen door to be open, allowing the warm summer breeze to tumble into our home, allowing us to relax and enjoy the moment. Whether you live in a region that sees summer like temperatures year round, or if you fall victim to harsher climates towards the end of the year, you can still keep summer alive with one color. An easy way for an endless summer is to switch out your old table with a blue table. Your options with this are vast. You can buy an already distressed blue table for a vintage cottage feel, or you can turn this into a fun, DIY project. Either way, the blue works magically to steal the attention in the room while simultaneously adding charm. Another easy way to include blue is by using accessories to add a splash of bright and energetic colors to your room. If you’re set on the color aqua, invest in a lamp shade or base that will brighten your desired room. Accessories are a fun way to include different hues of blue. 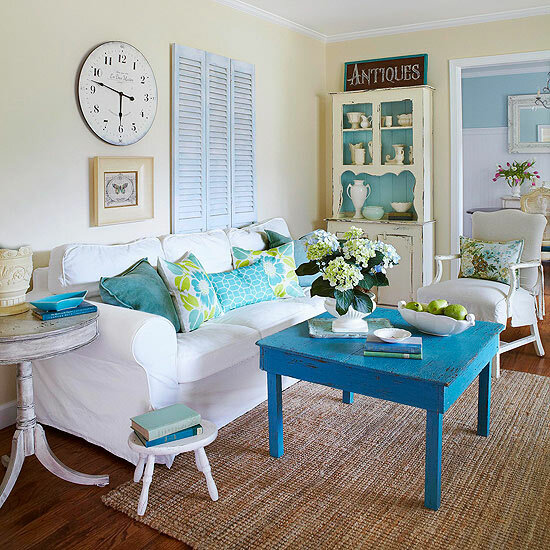 Make your couch pop with throw pillows in vibrant shades of blue and analogous colors. Throw pillows can range from a blue, to a lighter green, and mixing the hues up is an easy way to create a laid back vibe. Maybe you desire to be a bit more bold and unique. Take a jump and paint your floors blue! 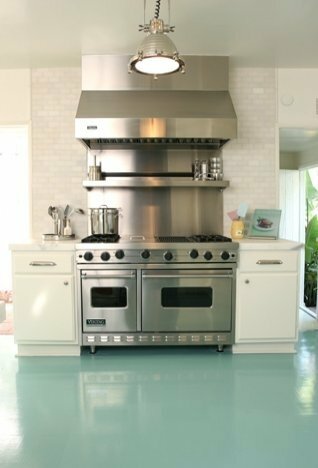 Blue floors work great in most any room, but in a light grey/white color schemed kitchen, a robin’s egg blue floor creates a new depth you didn’t know was possible. With a room this welcoming, you won’t ever want to leave the kitchen. While you’re in there, open your windows and let the last of the summer breeze in! No matter which path you take, the addition of blue to any room will bring about a calm and inviting environment, which is the exact feeling we want every room in our home to have.